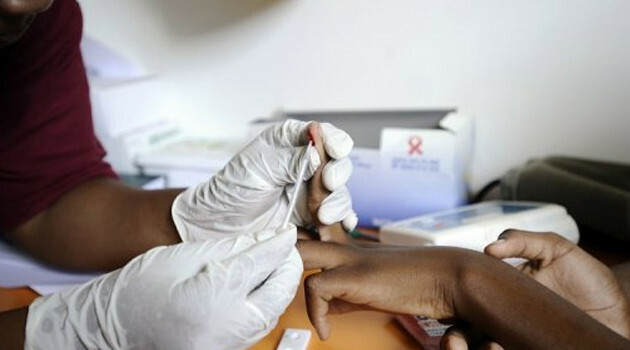 Ministry of health is to conduct Malawi Population-based HIV Assessment (MPHIA) survey aimed at establishing the status of the HIV epidemic and uptake of prevention, care and treatment services in the country. Data collection for the survey is scheduled to start in November this year and assessment will be implemented from 2015 to 2016. In a statement signed by Secretary for health Dr. Macphail Magwira, the ministry of health says MPHIA will focus on estimating the rate of new HIV infections in a household-based, nationally representative sample. “Ministry of health is therefore calling on the general public to actively participate in the coming MPHIA survey if their households are sampled and selected to participate,” reads part of the statement. The project which is supported by the United States President’s Emergency plan for AIDS Relief (PEPFAR) is to work with ICAP at Columbia University and the Centre for Social Research under University of Malawi as its key survey implementation partners.